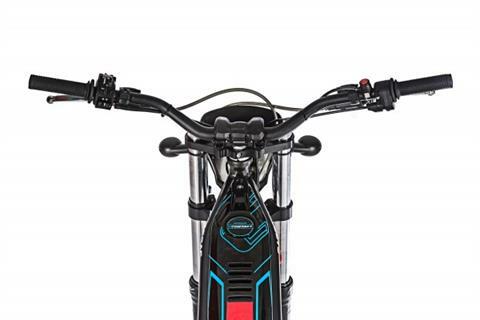 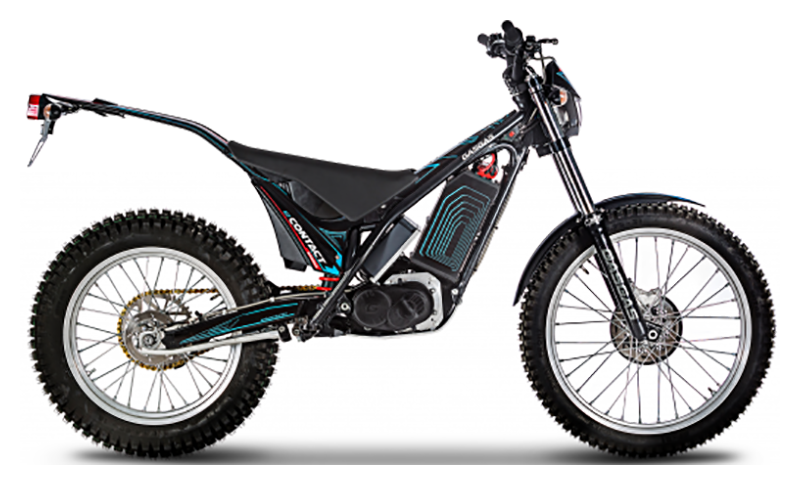 The electric alternative for you to enjoy mountain excursions and fun rides like never before. The new eContact is born, comfortable and easy to use to experience nature in its purest state. 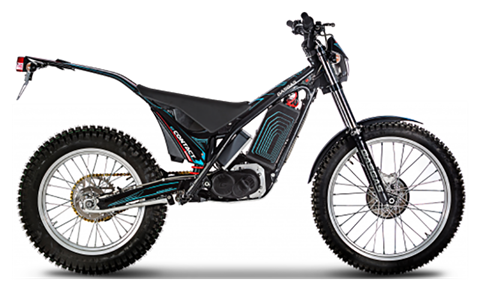 A COMMITMENT TO ELECTRIC BIKES: Silent and practical so you can enjoy the environment of your outings in the mountains in a respectful way, enjoying nature as never before. 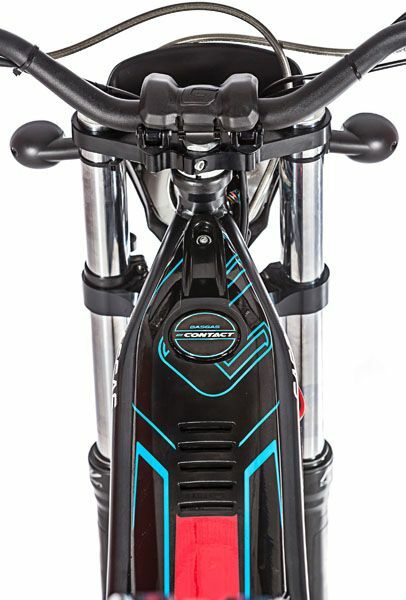 A electric alternative for leisure and fun that combines the benefits of the Contact series in the chassis and suspension with the energetic efficiency and reliability of the Brushless electric motor, capable of offering a power of up to 5kW thanks to its latest generation lithium polymer battery (LiPO 50.4V/58.8Vmax/33Ah), perfectly integrated in the central part of the bike. 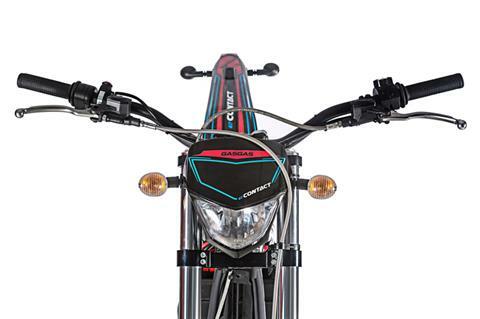 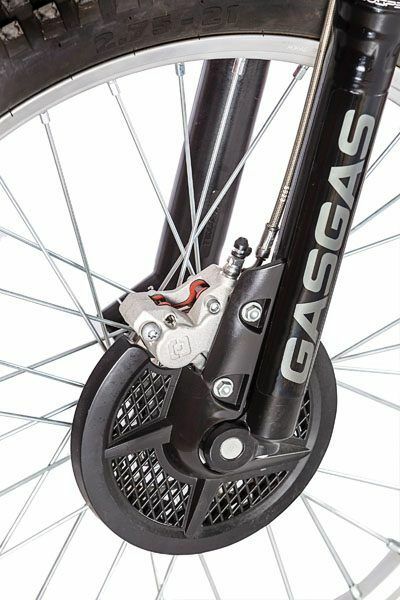 A BALANCED, LIGHTWEIGHT PACKAGE: With a weight of 69 kg, which, like its stablemates in the Contact family, relies on the usual tubular chassis of the GasGas trial range, which is joined by Ollé brand front forks and rear mono-shock adapted to standard use so that enjoyment is the only concern. 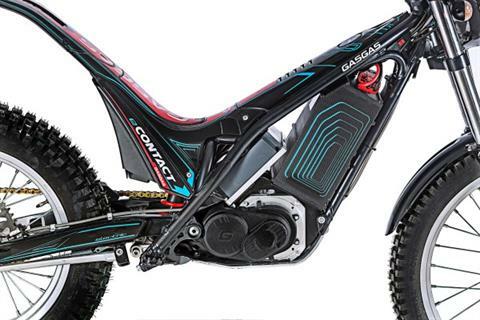 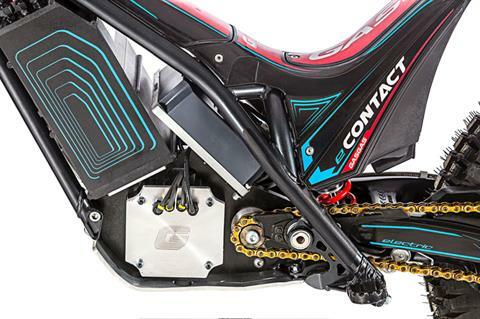 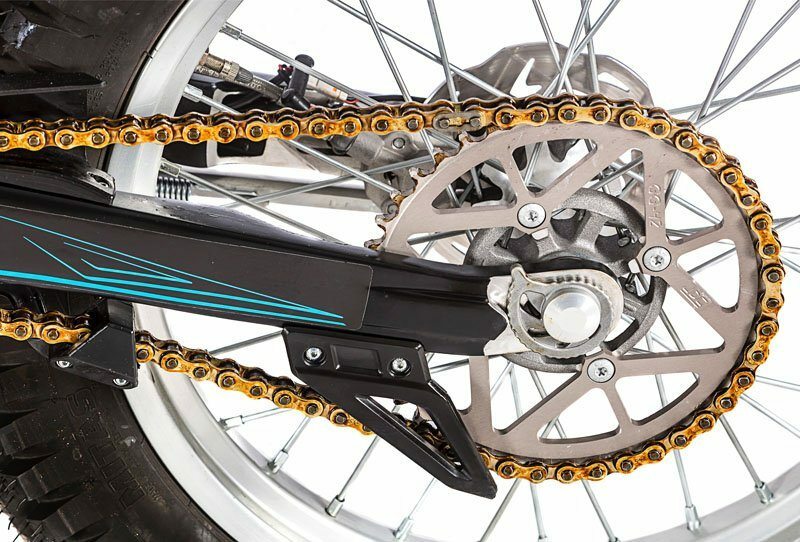 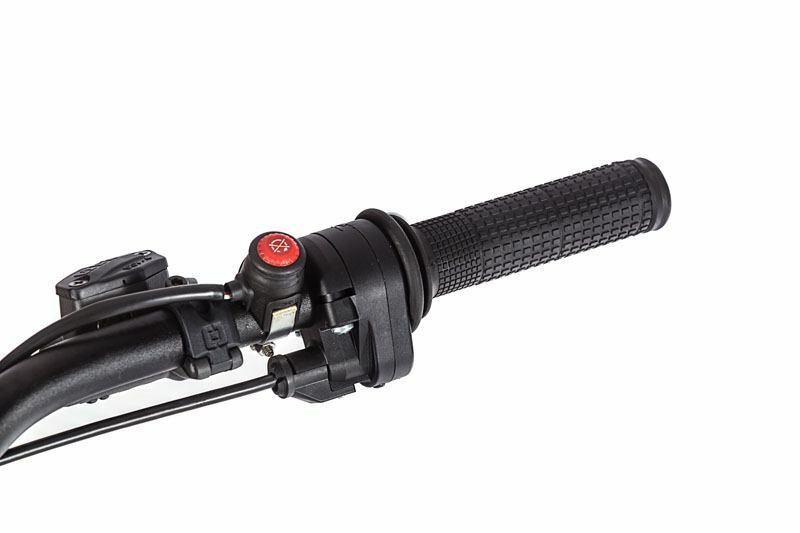 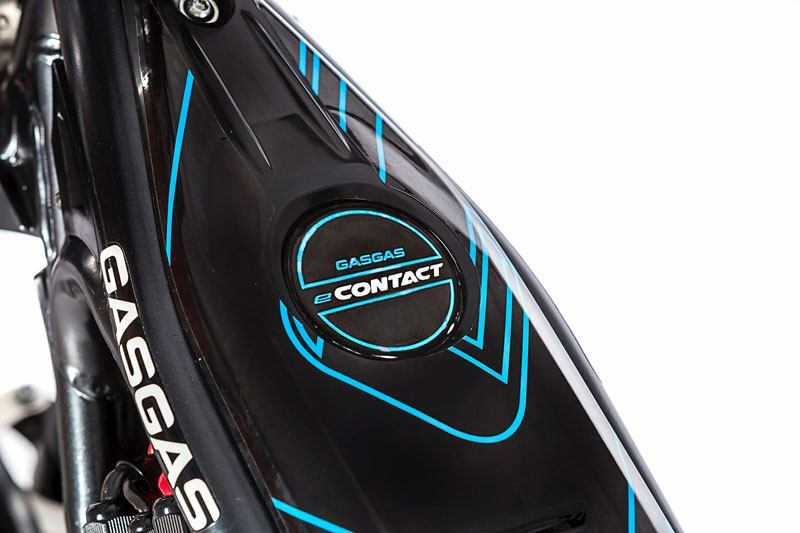 Meanwhile looking at brakes and tires, the GasGas eContact trusts the quality of Bracktec and NG discs, and on the versatility and adaptability of to any type of terrain of the Mitas tires. 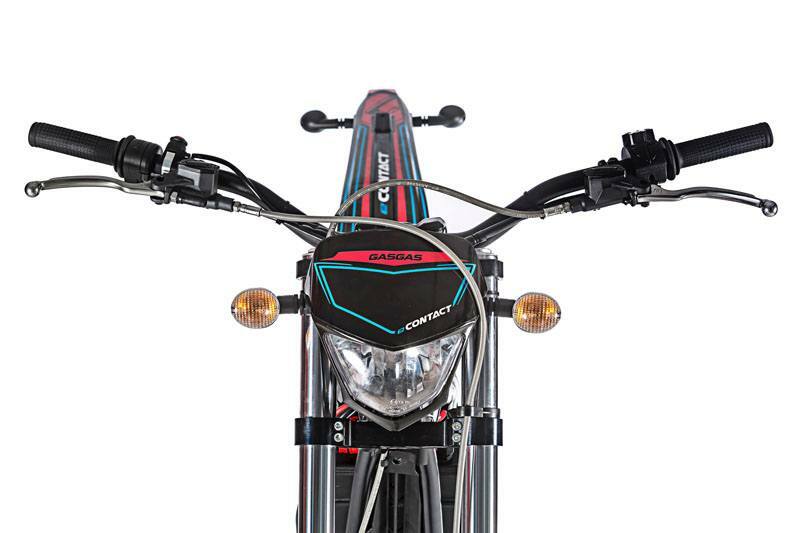 A LEISURE AND EXCURSION MODEL: A leisure and excursion model that thanks to its L3 electric homologation -equivalent to 125cc petrol motorcycles- will allow all lovers of two wheels with an A1 license or a three-year-old B car license to enjoy the sensation of freedom provided by electric vehicles while riding the GasGas eContact.